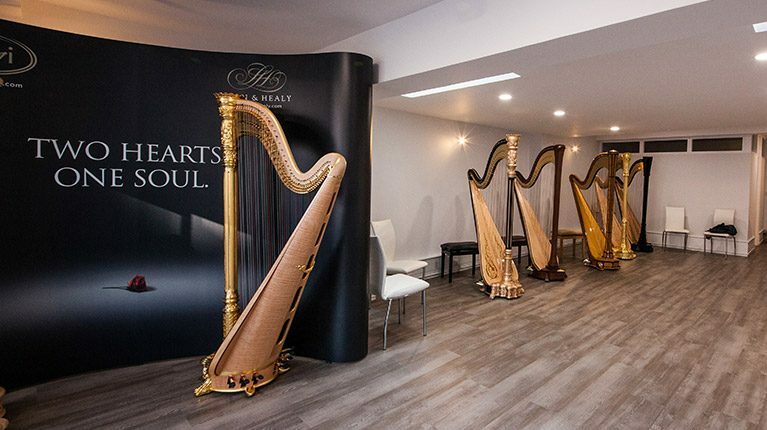 Visit our showroom to trial a variety of Salvi Harps and Lyon & Healy Harps. In addition, strings, music and accessories. 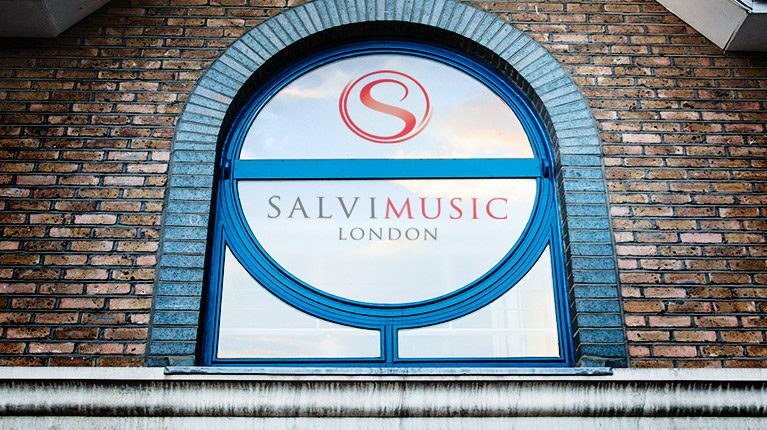 Follow us on the web and stay updated on all the news and events from our London showroom.